Today is Jeans for Genes Day and it's a great chance to highlight the fantastic work that goes into diagnosing, treating and supporting children with genetic disorders. Screening plays an important part in this, helping to identify children at risk of some of these disorders early so that they have the best possible outcomes. 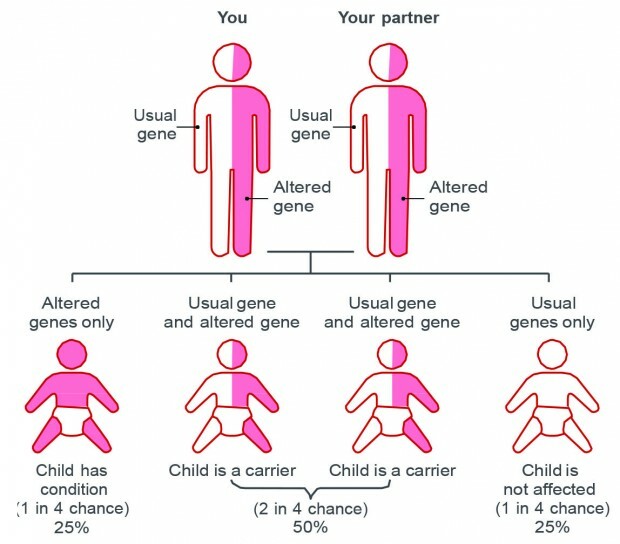 Genetic disorders are conditions caused by one or more changes in the genome (the complete set of DNA in an individual). When these changes are passed through families they are known as ‘inherited’ disorders. Most genetic disorders are rare, but together they affect 1 in 25 children born in the UK. Screening tests are offered to all pregnant women and their newborn babies. Some of these tests are for genetic disorders, including Down’s syndrome, sickle cell disease, thalassaemia, cystic fibrosis and several conditions that affect the body’s metabolism (the processes that turn substances in food into energy). The screening tests identify which babies are thought to be at a higher risk of having a condition. For some conditions this is before the baby is born while for others it is shortly after birth but before they start to show symptoms. This enables parents to make informed choices about their pregnancy and affected babies to receive early treatment and support – this can help to prevent serious illness and disability later in life. These are serious inherited blood diseases passed on from parents to children through unusual genes. They affect haemoglobin – a part of blood that carries oxygen around the body – and can lead to attacks of severe pain, life-threatening infections and anaemia. People only have sickle cell or thalassaemia if they inherit two unusual haemoglobin genes – one from their mother and one from their father. Screening in pregnancy allows parents to find out if they have an unusual gene and if they are likely to pass on one of the conditions to their baby. If the result is positive they are given information and support to talk through their choices. Newborn babies are also screened for sickle cell disease, allowing early confirmation and treatment which will help prevent serious illness. 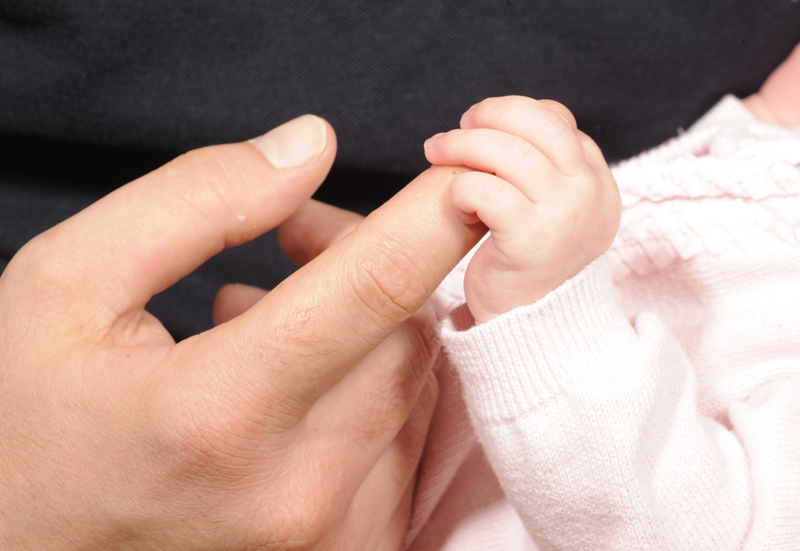 The SCT programme’s newborn outcomes project checks if screen positive babies are followed up by a clinician and prescribed the prophylaxis treatment by three months of age. The project, supported by the newborn screening laboratories, the specialist centres, hospital clinics and the Sickle Cell and UK Thalassaemia Society, has just completed its fifth year. As of 31 March 2015, the project had been notified of 1,351 screen positive babies, 90% with confirmed sickle cell disease and just over 8% with beta thalassaemia. Preliminary analysis suggests approximately 87% of affected babies were followed up by a clinician and given the standard treatment. Newborn babies are screened for six IMDs. Babies with these inherited conditions cannot process certain substances in their food. As with sickle cell and thalassaemia, affected babies inherit a copy of a gene for the condition from each parent. Without early detection and treatment, babies with some of these conditions can become suddenly and seriously ill. This may be life threatening or lead to severe developmental problems. But these IMDs can all be treated by a carefully managed diet, which is different for each condition and may include additional medicines. Today is the 20th annual Jeans for Genes Day. To take part you simply have to wear denim to work or school and make a donation for the chance to do so.